Hi, your cafe looks amazing! Just wandering if you cater for gluten free people? Hi there, yes we do most of our daily menu is gluten free, we even have some gluten free cake too! Hi . 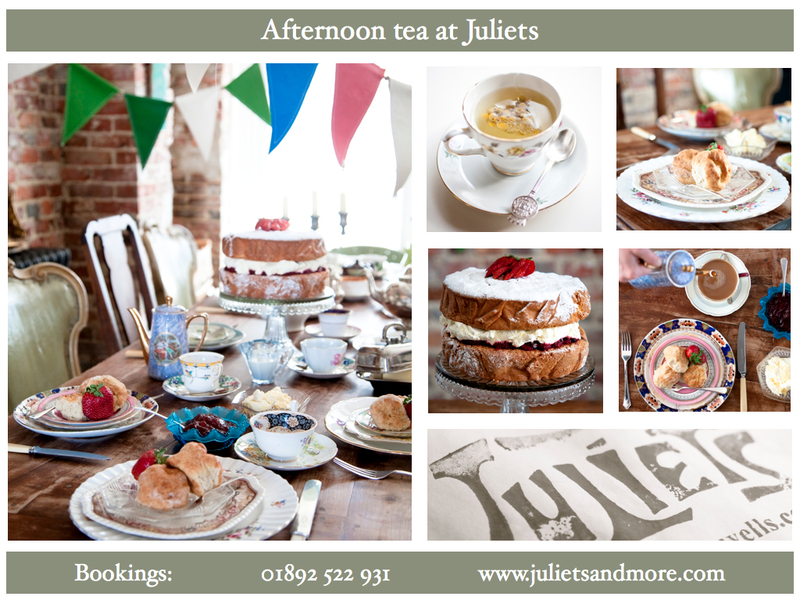 Do you do afternoon tea with a twist I.e. Cocktails in teapots instead of tea ? Hi There, thanks so much for your message, we serve afternoon tea with fizz if you choose, we can serve this in a teacup if you like!